Specializing in Off-Leash Obedience and Behavior & Aggression Rehabilitation, there’s no case too big or too small. Not sure if Canine Perspective is right for you? Check out the reviews section of the site or see for yourself by checking out the official YouTube channel! Forming Canine Perspective, Inc. in 2013, Jesus (Jesse) San Miguel is quickly becoming recognized as “The Dog Whisperer” of the Chicago and Chicagoland area. Jesse is well-versed in all methods of dog rehabilitation and obedience. Coupled with over 10 years of hands-on experience, Canine Perspective is proud to be a leading expert in behavior modification. In addition to this, Jesse is also a student of “The Miami Dog Whisperer,” Richard Heinz, one of the World’s Leading Experts in canine behavior. Calls for anxiety, fear, nervousness, and aggression come in everyday. Because no matter the severity, Canine Perspective can HELP! 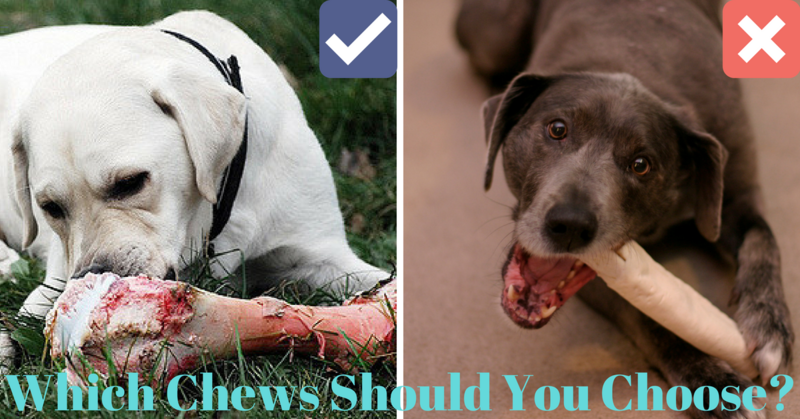 Customizing programs to fit your and your dog’s specific needs to achieve lasting results. Bringing happiness and harmony back into your home! 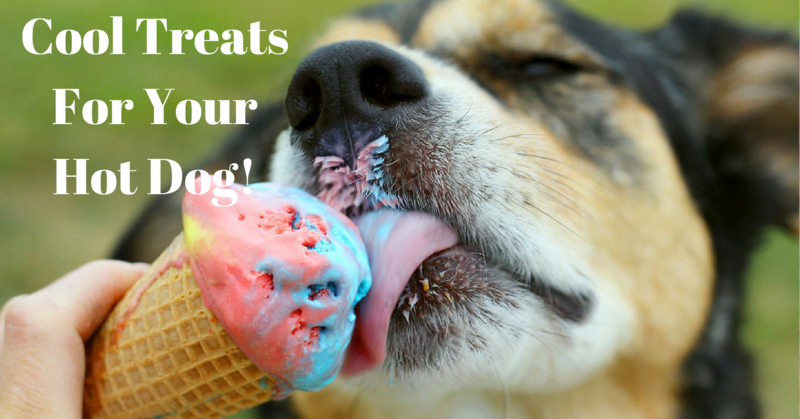 Don’t wait, and contact Canine Perspective today! Home to Chicago’s BEST and most EFFECTIVE approaches in Behavior Modification. 5-Star Yelp Review by Claudia R.
Chicago Obedience Training – Over 60 5-Star Ratings! That’s right, Chicago Obedience Training with over 60 5-Star Ratings! If you are looking for simple Puppy or Potty Training, Basic On-Leash Obedience training, and Off-Leash reliability then contact us. Because Canine Perspective does it all! Every dog and family is different and not one technique or method will work. Therefore, That is why I TAILOR my programs to your SPECIFIC needs! Done with trying several trainers? No problem! Did your dog not do well in a class setting? No problem! All classes are 1 on 1 and done in the privacy of your own home! Don’t worry, your dog will do AMAZINGLY well outside with DISTRACTIONS using my tried-and-true methods! 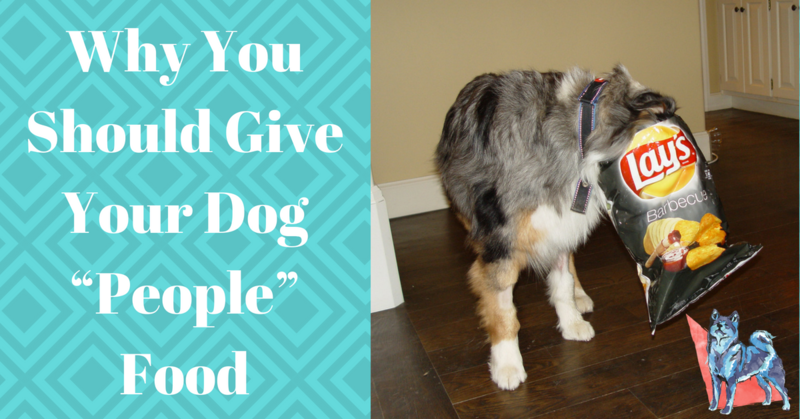 “After evaluating our dog, jesse was immediately able to get down to the root of the problem – which was our dog’s energy levels…jesse explained that a dog whose energy is all over the place tends to be impulsive and reactive…He hit the nail on the head. Our dog is doing so much better and we have the tools we need for life. Highly recommend. jesse really understands dogs and I see why his company is called Canine Perspective!” 5-Star Yelp Review by Caroline R.
Behavior Modification With Chicago’s Very Own Dog Whisperer! If your pooch is OUT OF CONTROL or TOO AGGRESSIVEto go outside…don’t worry because I come to you! 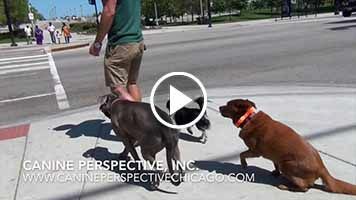 Canine Perspective is rating as the best dog training Chicago has to offer! Together, we will be rehab your dog into a model citizen! Don’t like dressing up for the cold Chicago winter to go to dog training classes? No problem! I travel all over Chicago and the Chicagoland area, to keep things as STRESS FREE as possible! Consultations and training are done in the privacy of your home unless other arrangements are made. Fill out our contact form or call 773.983.8840 to set up a consultation today! “Jess has been great for our dog Layla. We came to Jess hoping he could help with leash pulling and some reactivity. After 8 weeks we came away with a whole lot more.” 5-Star Yelp Review by John K.
Canine Perspective also provides service in the suburbs of Chicago. Get in touch with us to see if we provide in-home training in your area. 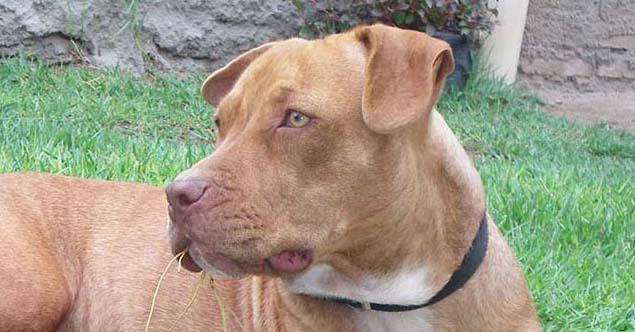 Read dog breed training profiles that detail the needs of specific breeds. 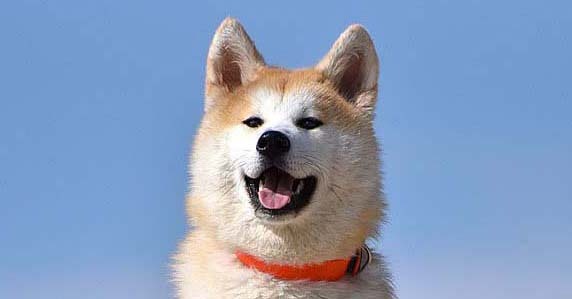 Akitas have a reputation for being stubborn, but with the help of a professional trainer, they can be taught to obey any command. 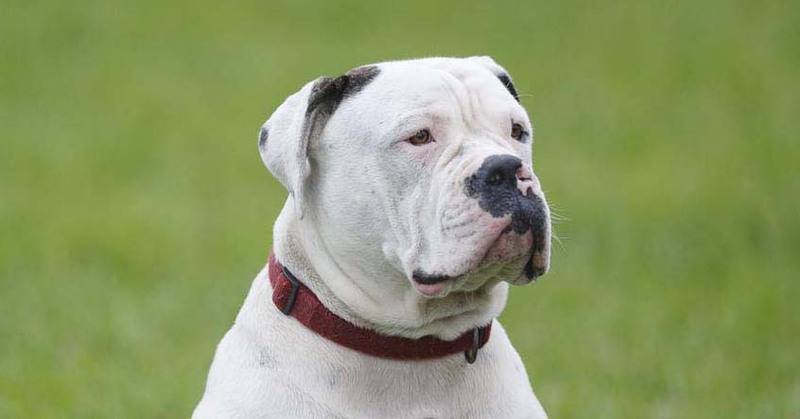 The American Bulldog is known for its natural athleticism and enjoys being outside, which makes the breed incredibly easy to train. The earlier you start American Pit Bull Terrier training, the easier it will be for them to not develop aggressive behavior.